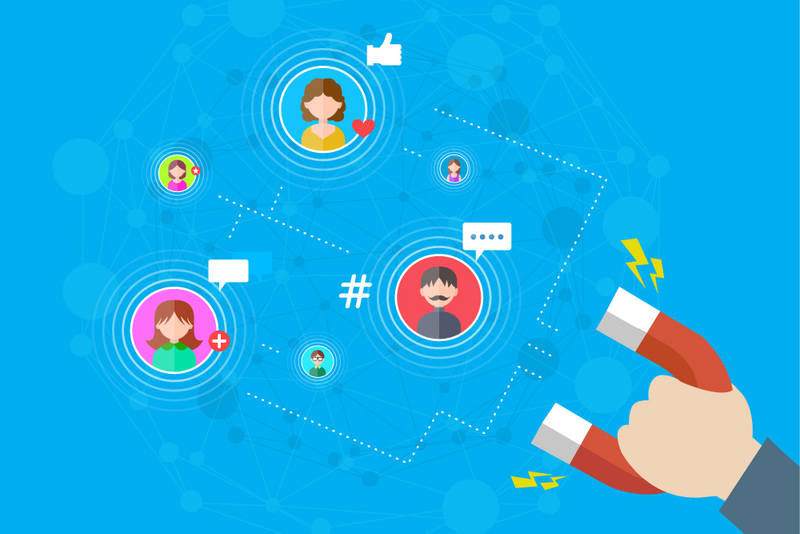 The most important factor when it comes to tapping customers is using social media engagement. Being a unique presence against your competitors makes you more visible. Sustain a close relationship with your followers as this helps build their trust in your brand. Communicate with your audience in different ways. Reach them through messages, by responding to their comments, and through chat groups. Getting people to pay attention to your content is the best way to increase your product’s reach. Posts that are visually pleasing and informative enhances the image your brand projects. Plus, they get higher chances of being shared on social media. To increase your brand visibility in the market, earning a positive response from your audience plays an important role. Make them smile through posts that they can engage with on social media. This is a way for you to sell while inspiring them at the same time. Gain your audience’s focus through the content you publish. Create a mix of content sharing and engagement. Be more responsive to your audience and your audience will love you back. People often lose trust in brands in the age of social media and e-commerce. Try to gain their trust through social media by providing pleasant customer experience and keeping their personal info safeguarded. Also, make people aware that your website and social media pages are safe places for them to venture into and are legitimate sites to transact. The best method of attracting customers is by keeping in touch with the audience and keeping them updated about your products and services. By using social media platforms such as Facebook and Instagram, you can keep your audience glued. It also helps keep you connected to the users all the time. Social networking is there to help you engage with clients and help you communicate with them in real time. This is something that we’ve been emphasizing for a long time – pictures speak louder than words. Attractive pictures build your audience’s interest. These images are also more likely to be shared on social media sites, which in turn help strengthen your online brand presence. By following the advice in this article, you can now conveniently and effectively tap your customers and increase your visibility in social media. Plus, you can boost your brand image across different channels, ensuring the trust of your clients.